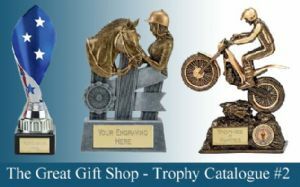 You can download our PDF Cataloges below. Then use the order form at the bottom of the page with your requirements. Alternatively you can call us on 01844 355113 .